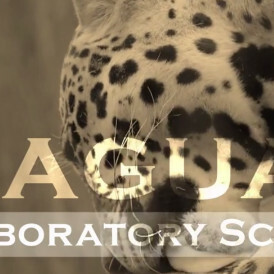 Jaguar Research was created as a portal for Arizona residents to learn information about the jaguar and the discussions it brings residing in southern Arizona. 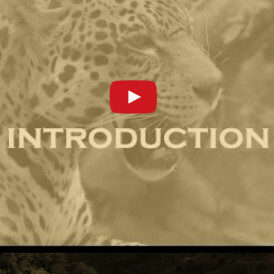 Professional documentary videos were produced to tell this complex story from a variety of viewpoints. 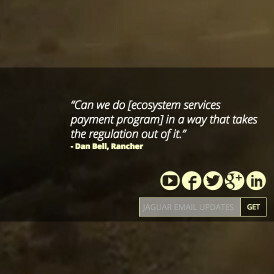 Parallax scrolling over playing videos and still images offers the user a behind-the-camera feel. 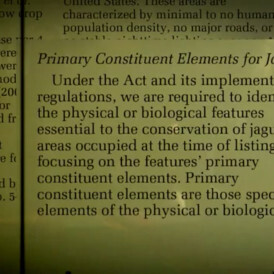 The effect of an old-school microfiche was created to engage the user and communicate the history of research of the Jaguar. 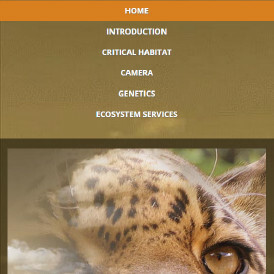 A mobile-friendly interface allows users to easily navigate between a series of informative videos. 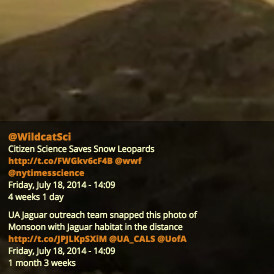 Live Twitter feed keeps the user up-to-date with relevant information. Users may easily access current content on dedicated social media sites.